Seg. 1: KCK Public Schools Fight Student Homelessness. Seg. 2: Police De-escalation Tactics. 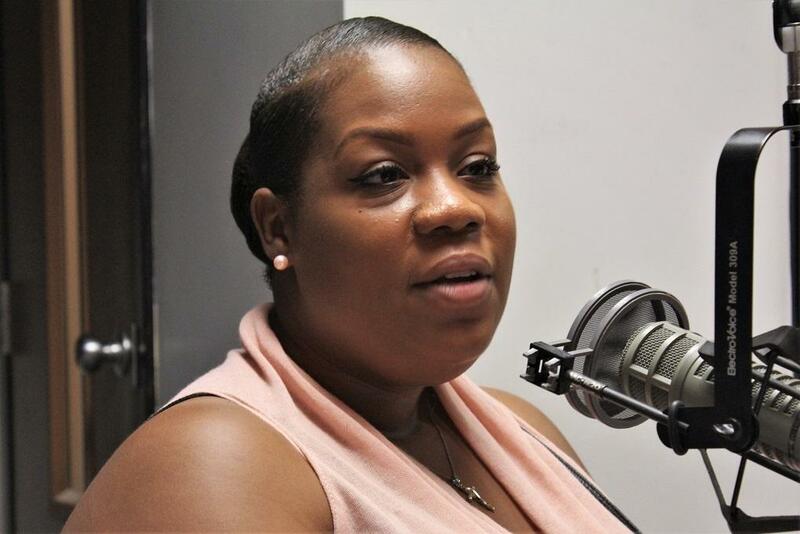 Jessica Smith, the McKinney-Vento Program Specialist with Kansas City, Kansas Public Schools, says, "we want the children to be able to stay in their school of origin. We don't want to interrupt them academically." Segment 1: How local activists are reducing student homelessness on the Kansas side of the metro. 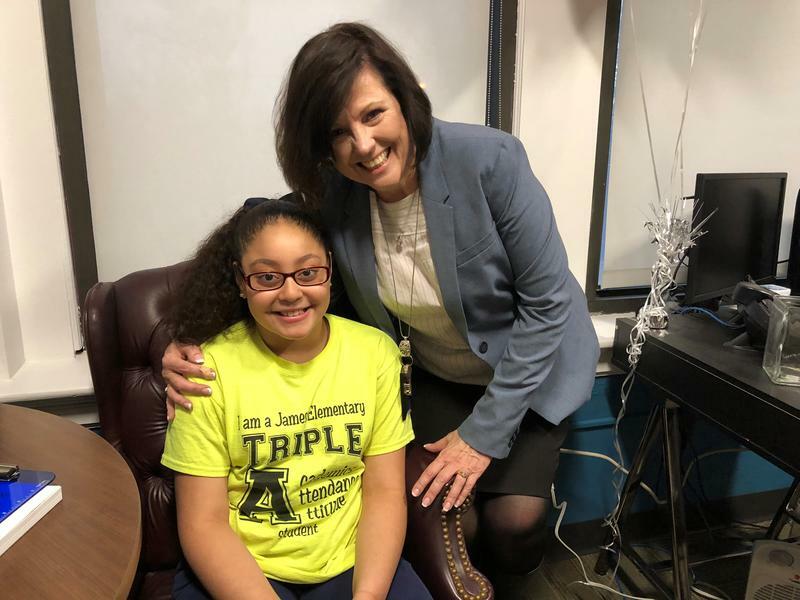 Over the last several years a coalition of social services groups in Kansas City, Kansas, operating under the banner Impact Wednesday, have been working to cut in half the number of homeless students in the Kansas City, Kansas Public Schools. Today, we heard how the district is collaborating with Impact Wednesday and volunteer teachers to reach zero homelessness among students by 2020. Segment 2, beginning at 23:00: KCPD on training officers to diffuse crisis situations. Recent instances where metro-area police have shot and killed persons armed with decorative swords have raised questions about officers' use of deadly force. We examined the Kansas City Police Department's de-escalation tactics, up to and including lethal measures, and looked at the various conditions officers face in critical moments. Kansas City’s most vulnerable students often fall behind when their families move often. And when the kids don’t meet the state’s expectations on standardized tests, their school district gets dinged. That makes it hard for districts with a lot of student turnover to improve their standing. Seg. 1: When Should Police Use Lethal Force? Seg. 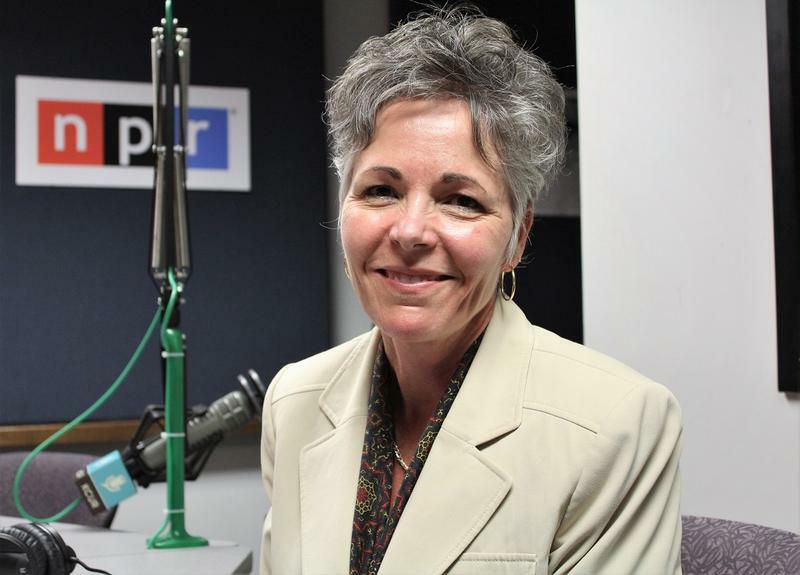 2: Retiring KCK Superintendent Looks Back. Segment 1: Kansas City Police Department shootings raise questions about when it's acceptable for police to use lethal force. In the course of one afternoon last week, Kansas City police officers shot and killed three people in two separate incidents. The first involved the shooting of a woman in the Northland who was armed with a decorative sword. In the first part of today's program, we heard an eyewitness account of the killing, and discussed when police can and should use deadly force. Seg. 1: Carl Brewer's Bid For Kansas Governor. Seg. 2: Keeping The Mentally Ill Out Of Jail. Segment 1: The former mayor of Wichita discusses the changes he'd make as govenor. 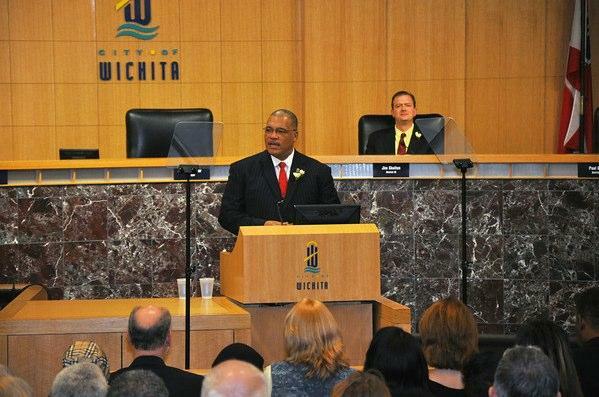 Democrat Carl Brewer served as the first African-American mayor of Wichita from 2007 to 2015. Now he's campaining to be the first African-American governor of Kansas. Today, he joined us for a conversation about the education budget, restructuring taxes and expanding Medicaid.